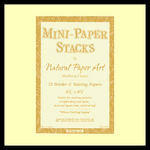 Mini packs of Acid & Lignin free Mulberry paper. 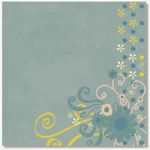 72 sheets in 8 different colours. 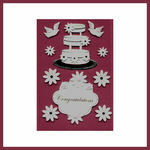 (deep purple, white, navy, deep red, claret, dark green, chocolate and black) Each sheet is 6 and a half by 4 and a half inches. 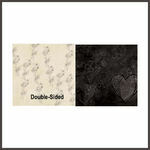 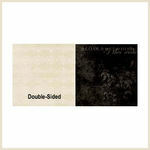 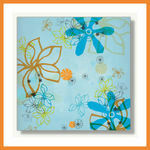 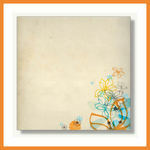 Perfect for matting photos, journalling boxes or other embellishments.